I have never really thought about my productivity until recently. I have always felt reasonably successful- I managed to complete all of my work tasks. Then I started to think about all of the goals that I wasn’t achieving. My career was stagnant and my future book was still a day-dream. I didn’t want to look back at my life and regret the things that I didn’t do. It was time to reclaim my time and start doing the things that really made me happy. I hate patronising ‘productivity articles’ and have done my best to avoid the usual textbook advice. Here are my 5 creative ways to productivity. A great personal development writer (Gretchen Rubin) once said ‘if it’s on the calendar it happens’. Despite working with Microsoft Outlook daily and having a calendar on my phone I didn’t think that recording personal appointments was important. I liked being spontaneous and seeing where the day took me. The only problem with that was that I wasn’t achieving my goals. I started to record all of my commitments from dinner dates to writing slots. I instantly had more control of my life. The unexpected benefit was also having a weekly snap shot of my life. I had more free time then I actually thought. If you want to make the most of your life use your calendar. We complete most of our daily tasks on auto pilot. You don’t have to think about having a shower or brushing your teeth. I don’t think we should waste our time planning to do things that will happen anyway. Save your energy and focus on one top-level task that you really need to complete each day. This may be completing a report or calling your mother. Whatever it is, make sure that you only create one. The most important task should be clear. Once this task is completed you will feel like a super hero and your self-confidence will sky-rocket. Keep life simple. Apparently our brains work best in 60-90 minute blocks- I do agree. 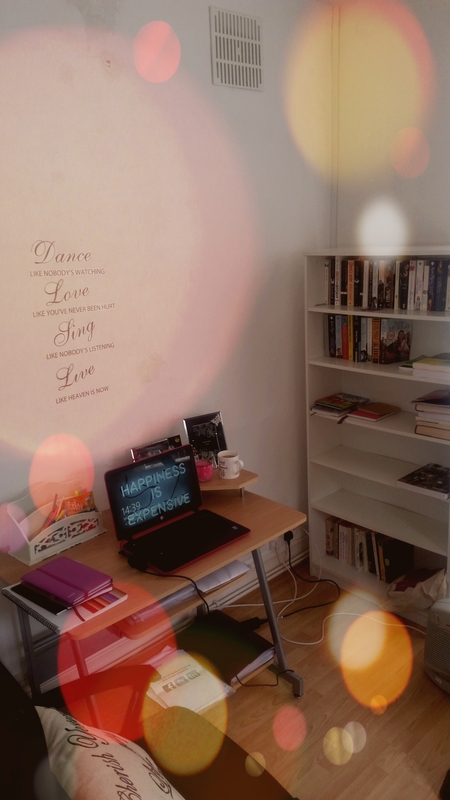 In the past I would give myself a whole day to tidy a room or write a blog. This resulted in hours of procrastination and very little productivity. Now I work in 90 minute blocks and can finish tasks in record time. I find that I remain motivated and actually complete more than what I set out to do. If you’re an ambitious person (like me) you probably have lots that you want to achieve. Work smarter not harder. By organising your time into blocks you can achieve your goals and still have time to have fun. If you work in an office it’s likely all you need is a computer and an internet connection. We all have times when we have important tasks to complete. If you find your office distracting why not work in a local coffee shop and enjoy your favourite latte at the same time? Better yet, why not spend a day working from home? Everyone should work in their pyjama’s from time to time. In order to achieve my writing goals I need to work in a variety of environments. I have just set up a home office but sometimes I want to get out of the house. I enjoy writing on the train, coffee shops and the local library. Writing while around people is a different experience and the snatches of conversation I catch usually influence my work. 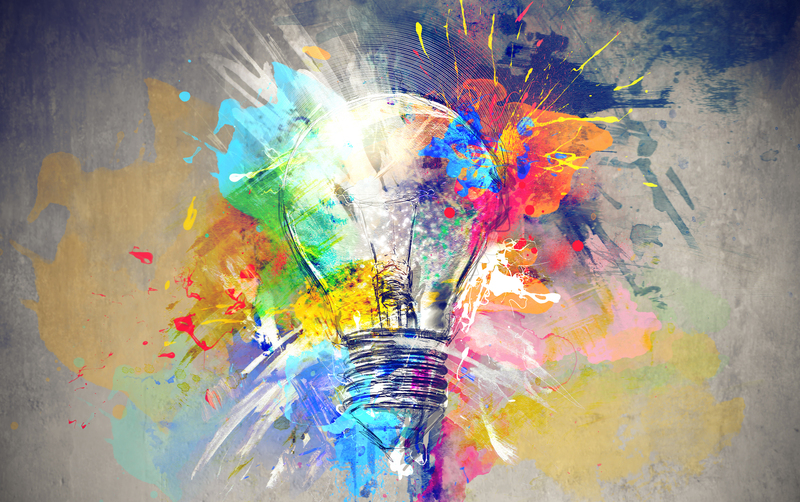 Whatever your task, changing your environment will help your creativity and focus. We all need support, it’s not easy achieving goals alone. I created a ‘Life Club’ a couple of months ago to formalize this support network. This club is a small group of women who actively pursue their goals and enjoy helping others. We meet once per month and set goals that we would like to achieve by the next meet up. The Life Club is a great place to share hopes, fears and moments of inspiration. There is nothing better than seeing someone realize their full potential. The peer-support and accountability means that I achieve most of the goals that I set. Goal setting is the key to productivity. Why not start your own life club? I hope that you have enjoyed this blog and I have managed to demystify the very corporate word that is productivity. How do you stay productive in your life? Please share your tips below.